A glass bong taller than a giraffe. Huggable faux marijuana buds. A pool full of foam weed nuggets. 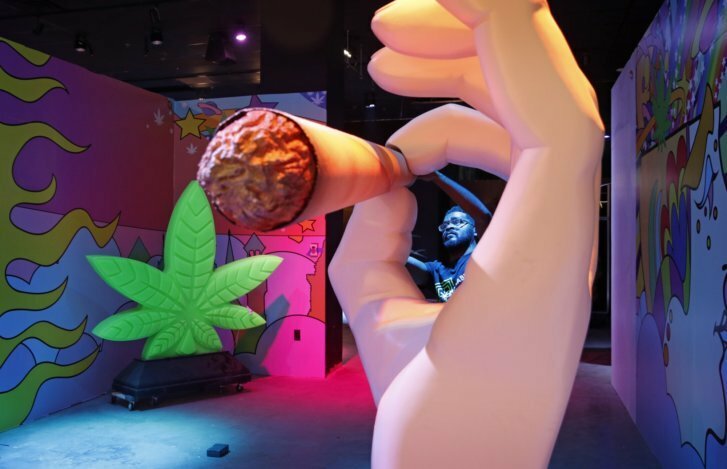 Las Vegas' newest attraction — and Instagram backdrop — is a museum celebrating all things cannabis. Find complete AP marijuana coverage here: http://apnews.com/tag/LegalMarijuana .